Good things come to those who plan ahead. With our Advance Purchase Offer, you can save up to 15% off the Hyatt Daily Rate by booking in advance. 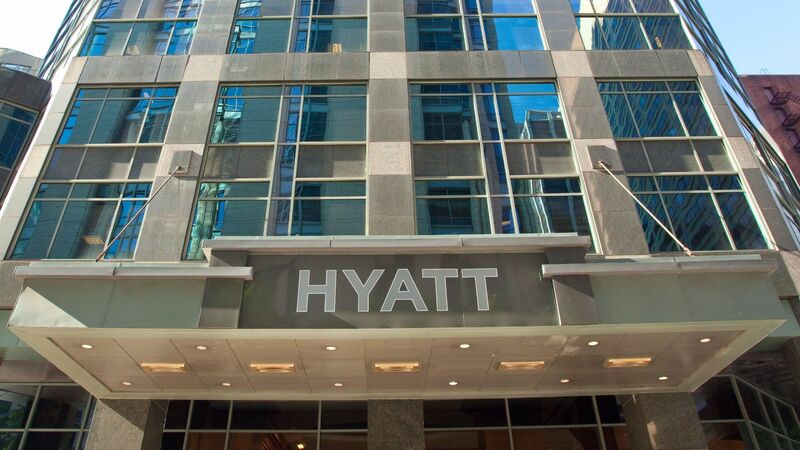 Plan your next trip to Hyatt Centric Chicago Magnificent Mile now and we'll reward you with authentic hospitality and spectacular savings. Offer valid at Hyatt Centric Chicago Magnificent Mile. Reservations are subject to availability and must be made in advance. Reservations require full pre-payment at the time of booking and are non-refundable. Rate is per room, per night, excluding service charges, taxes and other incidental expenses. Rate is based on double occupancy and standard room accommodations. Additional guests may be subject to additional hotel charges. Additional charges apply to room-type upgrades. A limited number of rooms are allocated to this promotion.